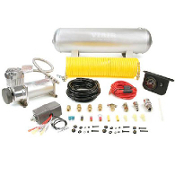 Expedition Ready offers a full line of Onboard Air Systems from Viair. 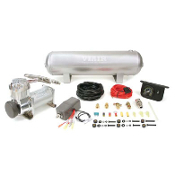 Get one for your next overlanding adventure. Don't get stuck without it.